We know ... you're all still mourning the departure of The Osborne Family Spectacle of Dancing Lights, which was the main holiday event taking place at Disney's Hollywood Studios for so many years. We are too! 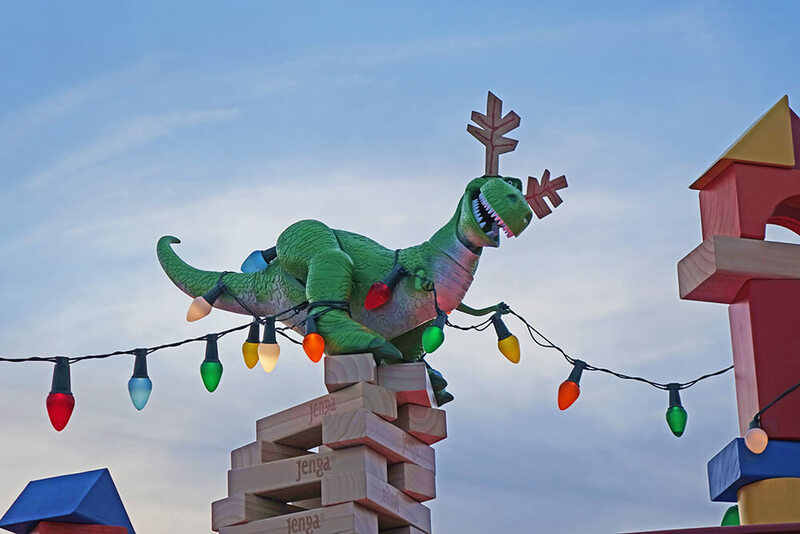 Luckily, Hollywood Studios has really stepped up its Christmas game recently to bring Christmas joy and fun throughout the entire park. 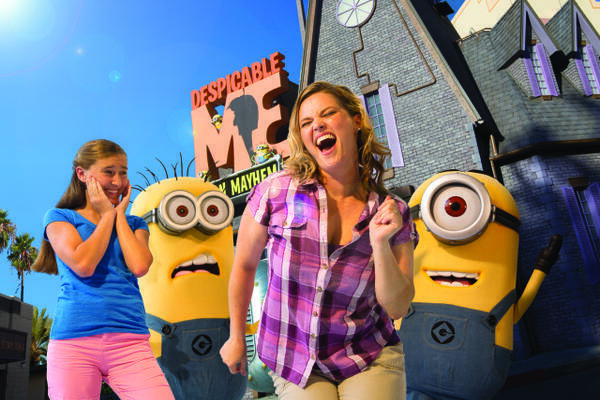 Hollywood Studios Flurry of Fun captures all of the magic of the holidays with a fun, modern twist featuring some of your favorite characters and exciting entertainment. 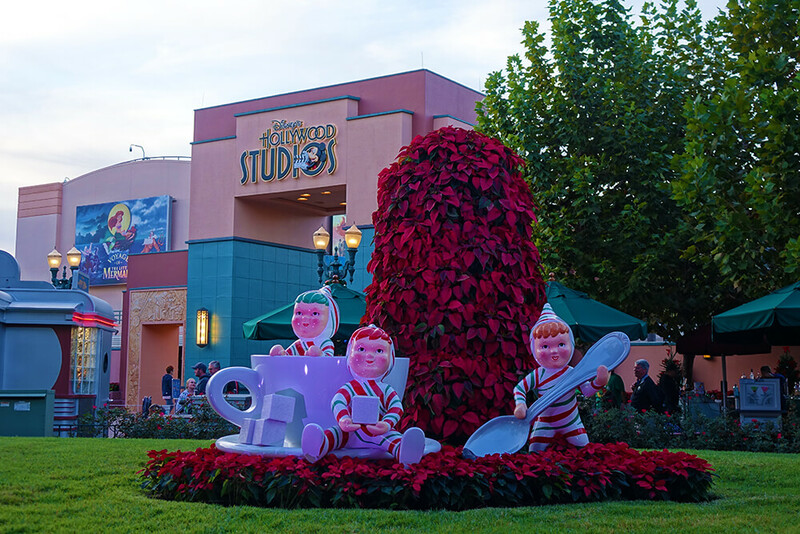 We're here to share all of the hoppin' happiness available for your enjoyment during the holiday season at Hollywood Studios Flurry of Fun. In "Jingle Bell, Jingle BAM! ", Santa's gone missing from the North Pole! Elves Wayne and Lanny from ABC's animated special "Prep & Landing" are called into help. 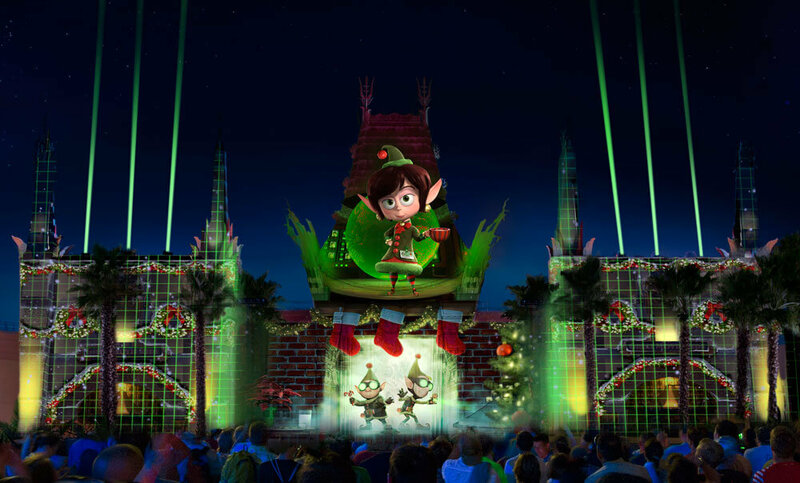 The holiday spectacular will feature memorable moments from Disney films such as "Mickey's Christmas Carol," "Beauty and the Beast," "Pluto's Christmas Tree," "Bambi," "Cinderella," Tim Burton's "The Nightmare Before Christmas" and more, which will come alive on the buildings and rooftops. In addition to the projections, there will be special effects, pyrotechnics, an original score and, yes, even snow! The party takes place in Chinese Theater courtyard. While there is plenty of room to see the show from multiple locations, there will be reserved seating for the Jingle Bell, Jingle BAM! Holiday Dessert Party on select nights through Dec. 10. Starting at $45 per child and $79 per adult, it also includes holiday desserts, and specialty alcoholic and non-alcoholic drinks. 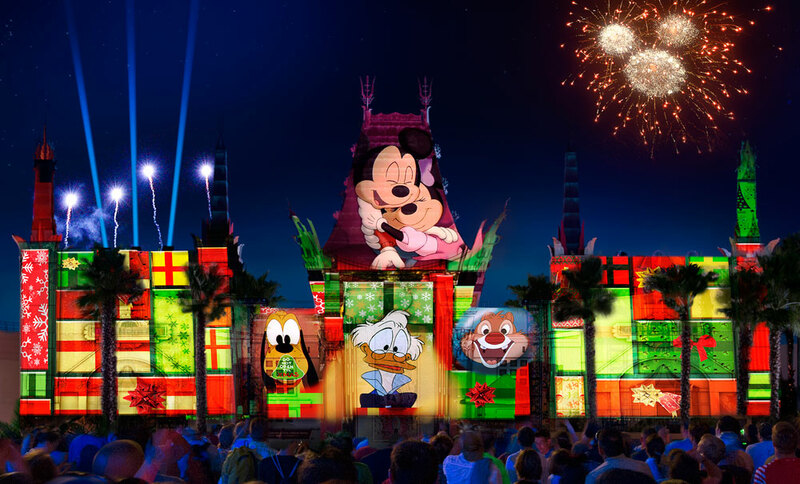 Dessert Party attendees will also get to mingle with a VIP Disney character and a pair of 3D HoloSpex glasses — which create holographic illusions of gingerbread men, candy canes, snowflakes and ornaments on the bright points of light — for the show. 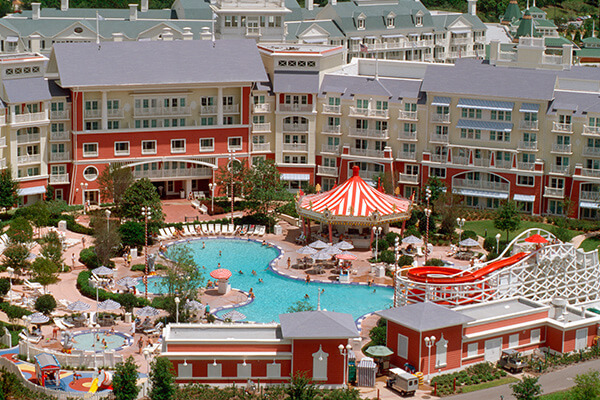 You can book online, but you might have better luck by calling 407-WDW-DINE for reservations. Let us know in comments if you get a reservation! As we've mentioned in our tips for the Star Wars: A Galactic Spectacular, the areas around Hollywood Boulevard and Center Stage become crowded very quickly ahead of the show. 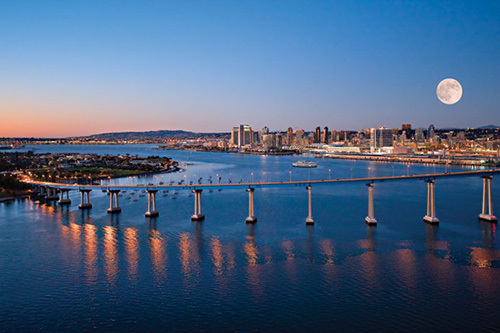 To get a viewing spot in this area, you will need to arrive early! 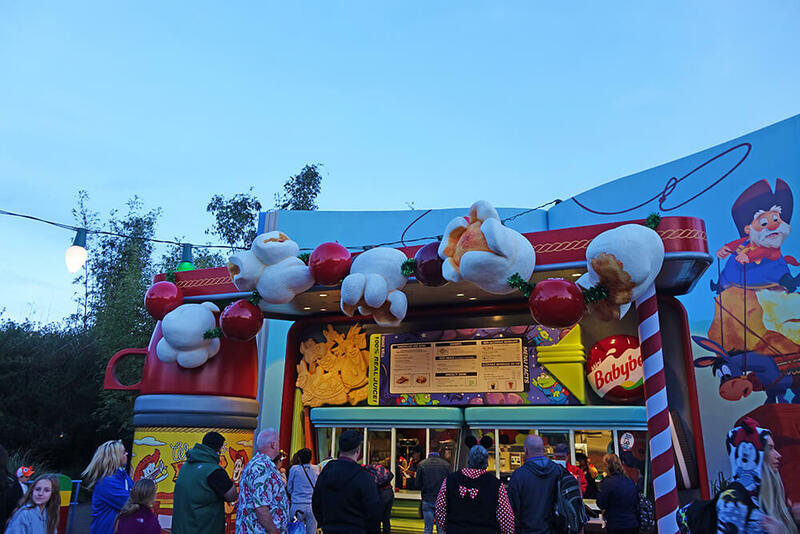 During the week of Christmas up until the last day of the show, we would recommend arriving at least 45 minutes early for one of these prime spots. 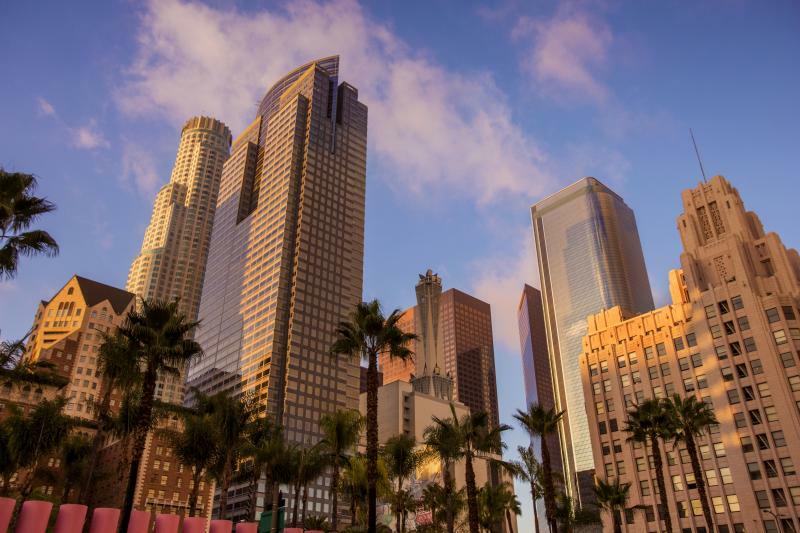 If you don't mind not having the perfect view, you can arrive later for the locations further back on Hollywood Boulevard, or left or right of the stage. If you'll be coming from Fantasmic!, expect a log jam of sorts. We recommend following Sunset Boulevard up to Hollywood Boulevard, then follow the path over near Min & Bill's Dockside Diner. Tower of Terror? More like Tower of Tinsel! 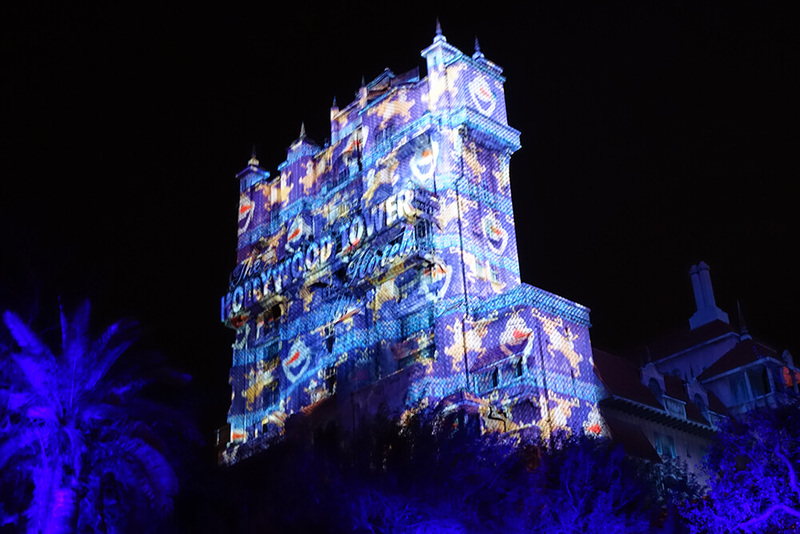 Taking place from now through Jan. 6, Sunset Seasons Greetings lights up Sunset Boulevard with dazzling projections on both the street's billboards and the Hollywood Tower Hotel. 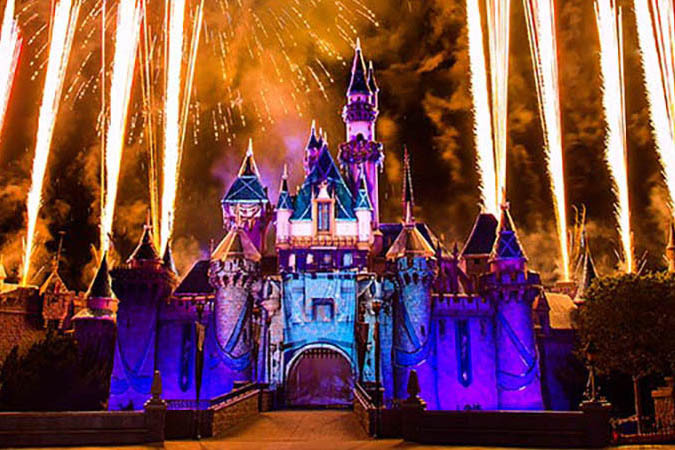 Holiday scenes featuring Mickey, Minnie, Olaf, the Muppets and more come to life with lasers and tons of captivating color. 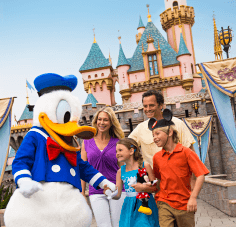 This show takes place intermittently most nights, so it's perfect to catch in passing on your way to or from Rock 'N' Rollercoaster or visiting Santa Claus. FYI: Yes, this is the same show as last year! 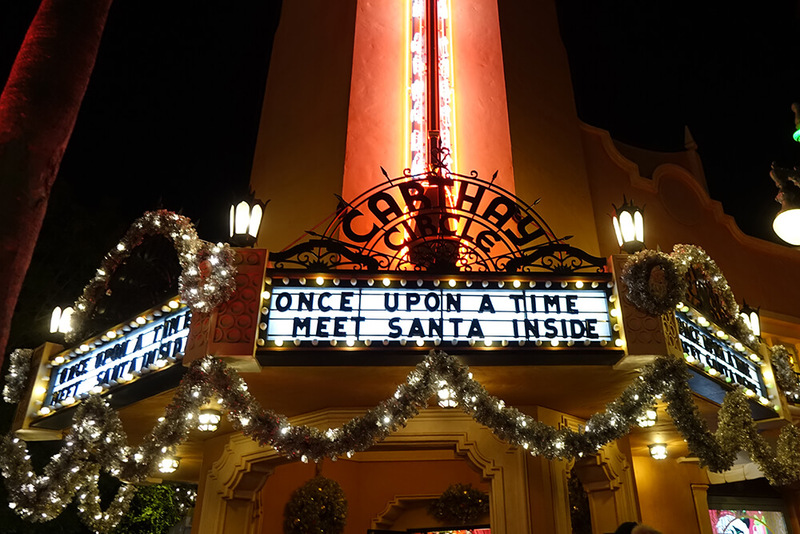 Between now and Dec. 24, Santa Claus can be found meeting at Once Upon a Time on Sunset Boulevard so your tadpoles can tell the big man himself what they want for Christmas. 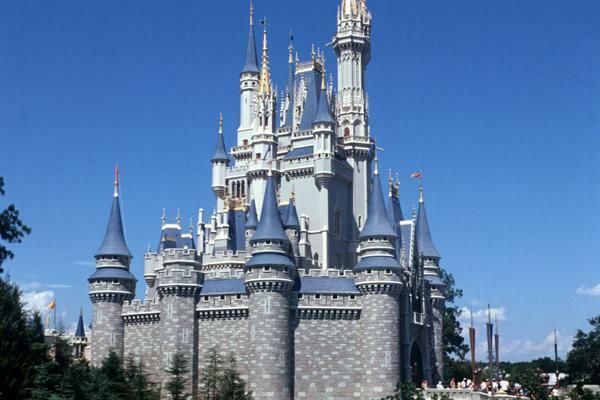 (But if they're already at Disney World, what more can they ask for?) 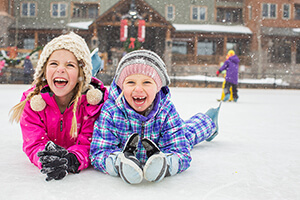 This is the perfect spot for a traditional Christmas photo and classic fun. 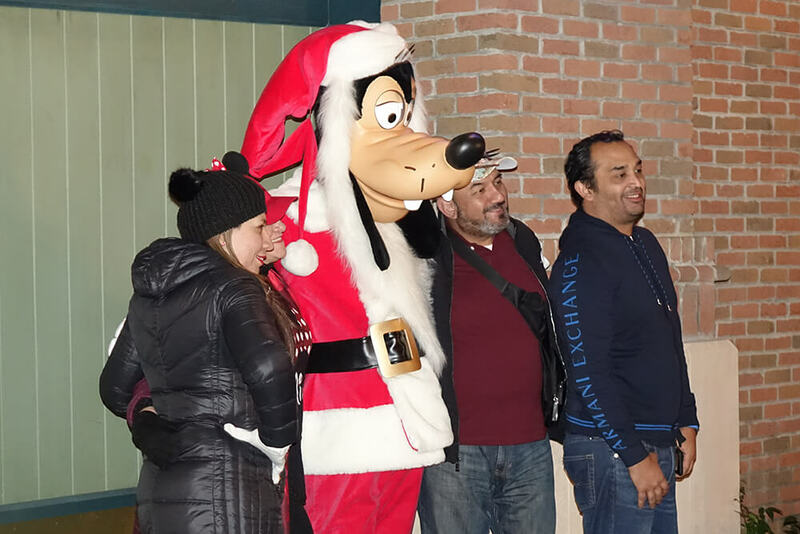 Santa Goofy has also been meeting near the Muppets area of the park! You can find him in MyDisneyExperience listed as regular "Goofy." Separate from Hollywood Studios Flurry of Fun, Andy's backyard has been decked out with all the trimmings. Buzz wears a Santa hat for his meet and greet, while Woody and Jessie swap their usual outfits for some red and green swag. Lily even spotted mistletoe on Woody's hat! Hollywood Studios Flurry of Fun is one of our favorite Christmas celebrations in the park, especially since it tends to be a bit calmer on most days. This truly helps to warm your heart, even if the Florida heat has taken care of that already ;) Speaking of which, be sure to catch the "snowfall" on Hollywood Boulevard in the evenings! 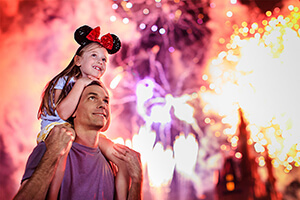 Have question about Hollywood Studios Flurry of Fun or any of the Disney World holiday events? Share them in comments below! 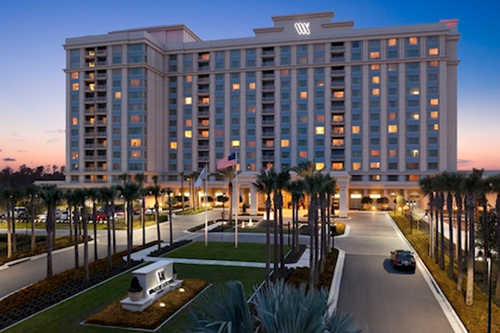 Ready to visit this holiday season? 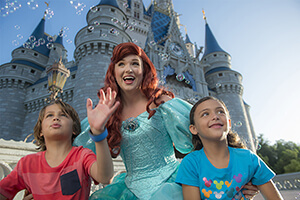 Pick the best dates to visit using our Orlando Crowd Calendar. 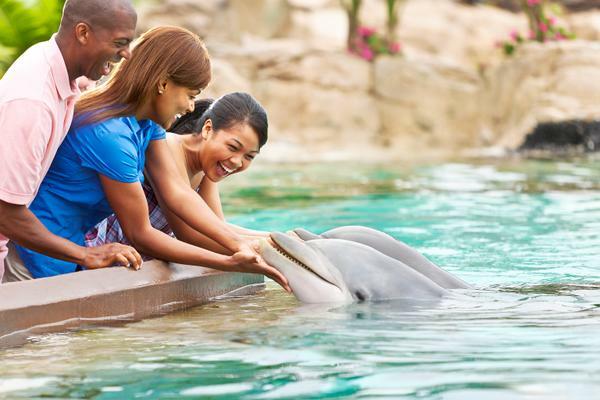 Check out our Orlando planning timeline for a stress-free family vacation. Is there wheelchair sections available? Thank you for the great details! 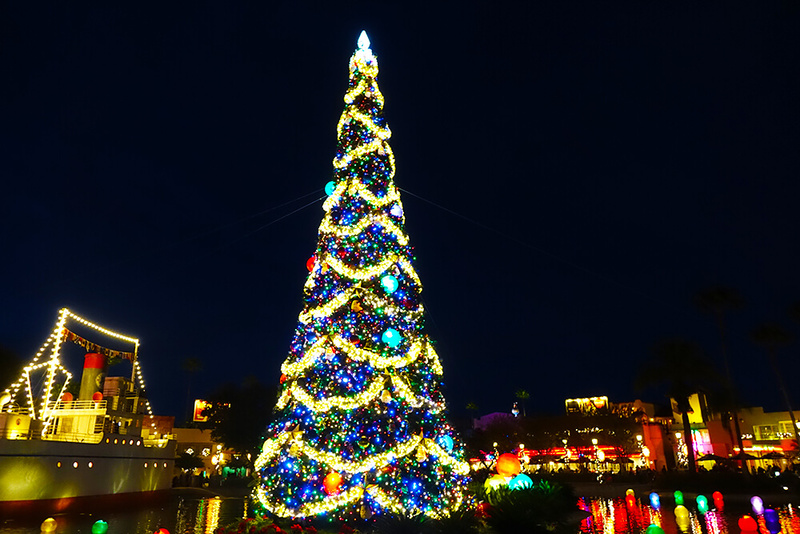 You mention that there will be reserved seating for the Jingle Bell, Jingle BAM! Holiday Dessert Party. Will there actually be seating, or will this be a stand-up affair? I find the stand-up parties at Epcot very tiring after a long day. We expect this to be a reserved viewing area but not seating.